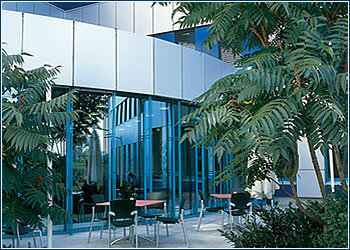 One theme resonates through the interior and exterior design of Philips headquarters in Prague 5, which was built in 1999 – modern functionality. 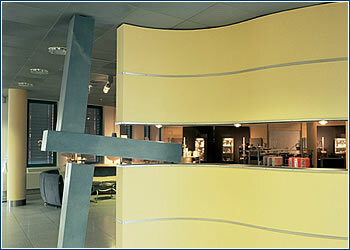 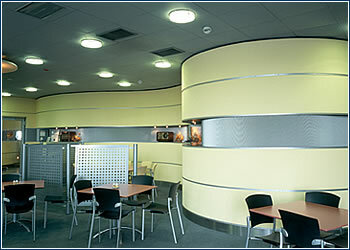 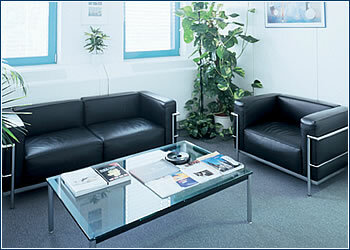 Interiors, including walls, are flexible, so it is possible to change the space to separate or larger offices as needed. 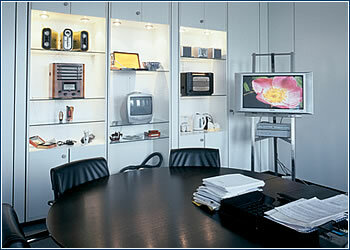 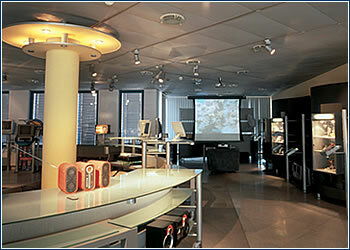 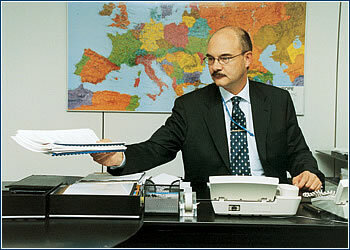 According to general director Ruud Jona, people should immediately have the feeling they’ve entered a hi-tech company.